Your relationship has a story. So should your ring. When a woman tells a friend she just got engaged, the first response is “Let me see your ring!” Just like your relationship has a story, the story of your ring should be something worthy of telling, over and over again. Your engagement ring is an icon of your story, singular to your relationship. It should reflect the personality of your love. 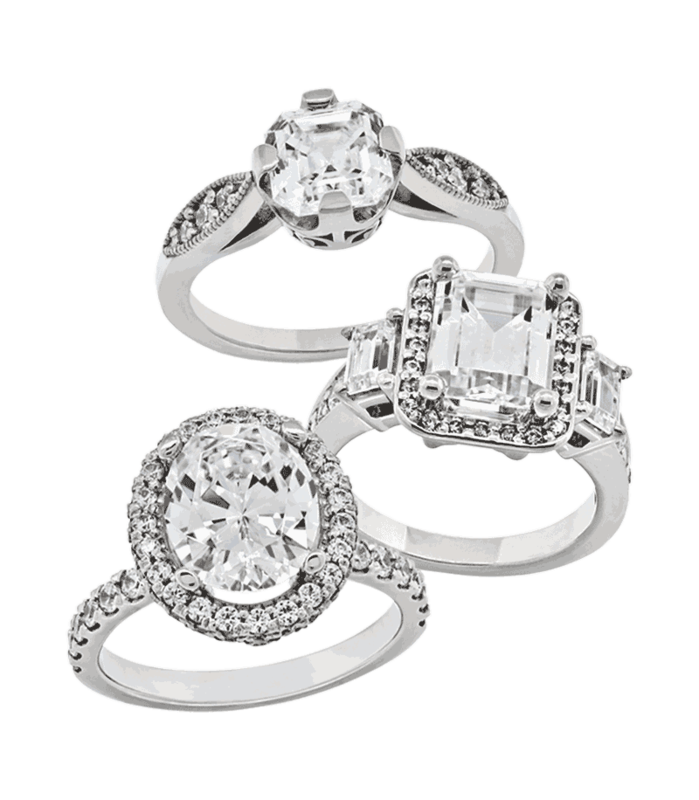 By designing your own ring, you can tell that story in every facet. 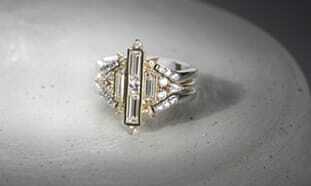 Conceptualizing a ring is remarkably easy. You don’t have to be creative. Once you confirm a final design, the ring is forged just for you. The craftsmanship is comparable to a ring from Tiffany or Cartier: quality metals, elegantly tapered and beveled, with prongs that seamlessly rise and hold the stones securely. Compare our ring next to a mall ring and you’ll be embarrassed for the wearer of the mall ring. Really. Our standard for quality is among the highest in the industry. Once you confirm a final design, the ring is forged just for you. 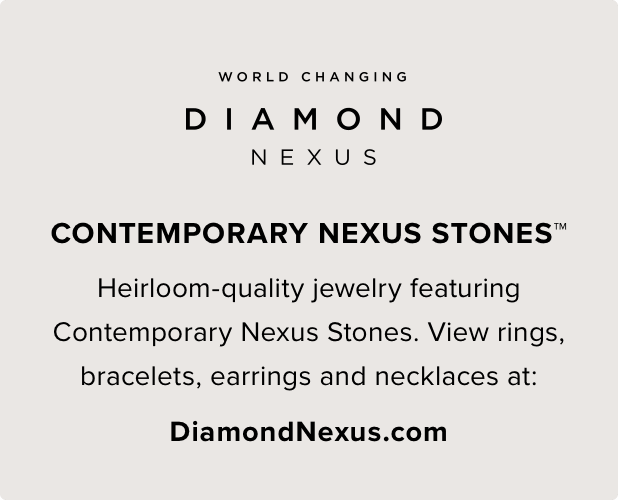 The craftsmanship is comparable to a ring from Tiffany or Cartier: quality metals, elegantly tapered and beveled, with prongs that seamlessly rise and hold the stones securely. Our standard for quality is among the highest in the industry. There is absolutely no reason to use stones that are mined from the earth. Today’s stones, which are grown in a lab, like flowers in a greenhouse, are in all ways superior to stones found in the ground. Diamonds are mined in horrific conditions, principally in Africa, by people who make next to nothing for their labor. To say “unfair labor practices and human-rights violations” really means slave labor. Open pit mines and ocean mining destroy delicate habitats worldwide. The devastated areas do not recover for hundreds of years. These are 100% pure carbon diamonds. 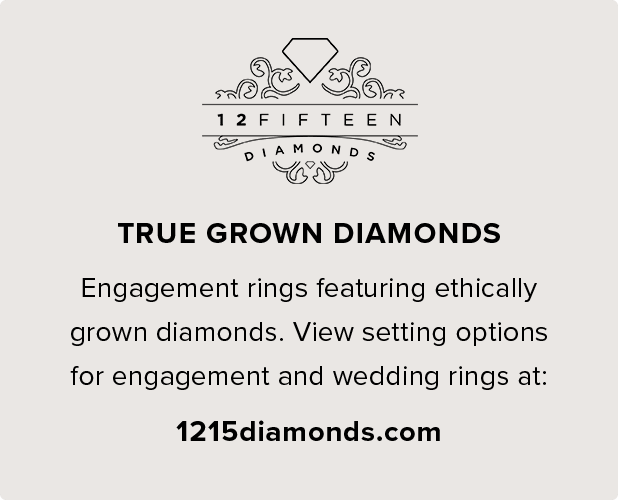 They are lab grown, identical to diamonds in every way (including the flaws). They cost about 30-40% less than mined diamonds. These are lab produced stones that are not pure carbon, but behave like their mined counterparts in every way: they last forever and experienced jewelers cannot tell the difference with a loupe. The difference is that they are uniformly perfect in cut, color and clarity. 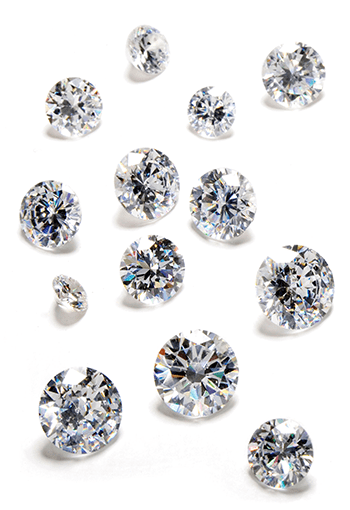 They are certified the same as diamonds by the A.I.G. and you’ll receive all their certification paperwork. They cost about 70% less than mined diamonds. These are lab produced Rubies, Emeralds and Sapphires. They are exactly identical to mined stones, except that they, too, are perfect in cut and color. They too are significantly less expensive than their mined counterparts. THE PROCESS IS SIMPLE. WE CAN HELP.